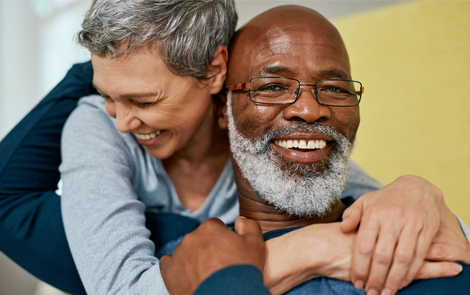 As you begin to plan for retirement, there are numerous factors to consider, such as how much you will need to save, the type of retirement plan that is best suited to your particular situation, and the appropriate investment vehicles that will help you work toward achieving your goal of a comfortable retirement. Some common questions include: How much should I contribute to my 401(k) at work? Can I add to an individual IRA in addition to a 401(k)? Should I open a traditional IRA or Roth IRA? Or should I convert a traditional IRA to a Roth IRA? Which is better, multiple retirement accounts or one consolidated account? Can I withdraw money from my 401(k) and not pay a penalty? At IBC Investment Services, we can help you by analyzing your current financial status and developing a plan that best fits your long term goals. Learn more about solutions to attain your financial goals, such as IRAs, changing Jobs (rollovers), college savings, 529 Plans, financial guidance, and estate tax planning.